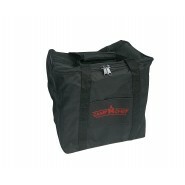 Protect your investment with a carry bag. 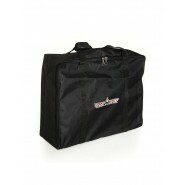 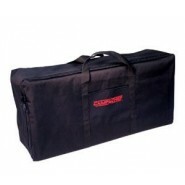 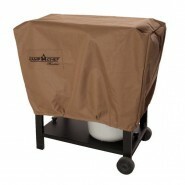 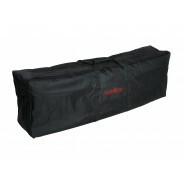 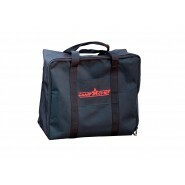 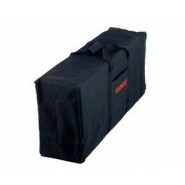 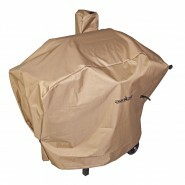 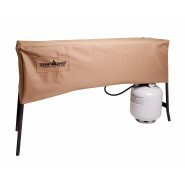 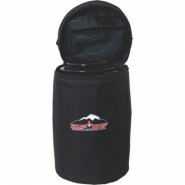 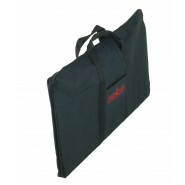 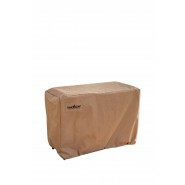 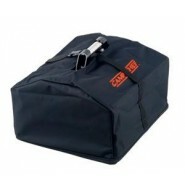 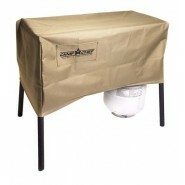 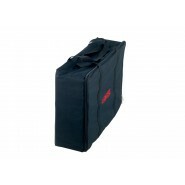 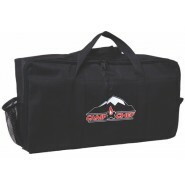 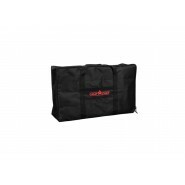 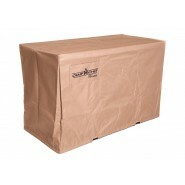 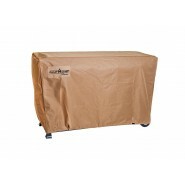 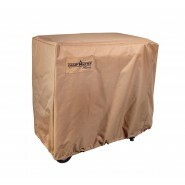 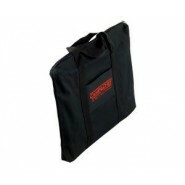 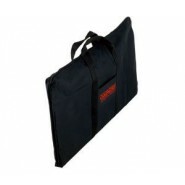 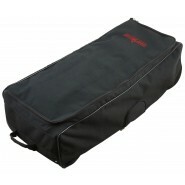 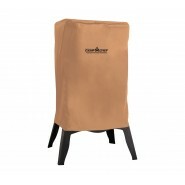 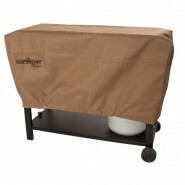 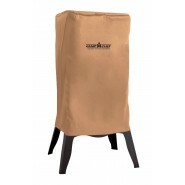 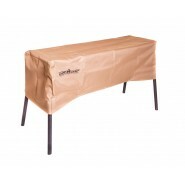 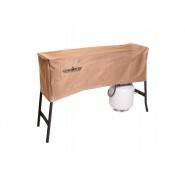 A carry bag makes storage and transportation of your equipment safer and keeps it organized. 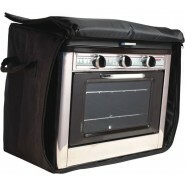 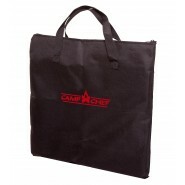 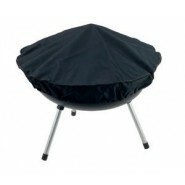 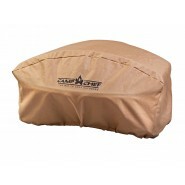  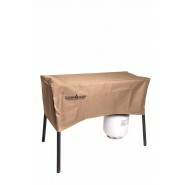 Camp Chef Accessory Carry Bag 14" x 16"